Arnold Schwarzenegger thinks he knows why President Trump is obsessed with him on Twitter. "I think he's in love with me," the former Governator told Michael Smerconish on "The Michael Smerconish Program" Tuesday morning. "Is that what it is?" Smerconish responded. "Yeah, I think so," Schwarzenegger said. For months, Trump has been targeting Schwarzenegger on Twitter. In January, POTUS tore into his lackluster "Celebrity Apprentice" TV ratings. "Wow, the ratings are in and Arnold Schwarzenegger got 'swamped' (or destroyed) by comparison to the ratings machine, DJT," the "ratings machine" himself tweeted out Friday morning. "So much for being a movie star-and that was season 1 compared to season 14. Now compare him to my season 1." Another time, Trump tweeted: "When I ran for president, I had to leave the show. They hired a big, big movie star Arnold Schwarzenegger to take my place and we know how that turned out. The ratings went right down the tubes." Schwarzenegger has responded to most of Trump's digs, at one time even asking Trump: "Why don't we switch jobs?" On Friday, the action star announced that he "would decline" to return for another season of NBC's "Celebrity Apprentice" "even if asked," and blamed the show's poor showing on Trump — who starred in 14 seasons of the show and retained an executive producer credit even after winning the presidential election. Trump claimed Arnie was "fired by his bad (pathetic) ratings, not by me." 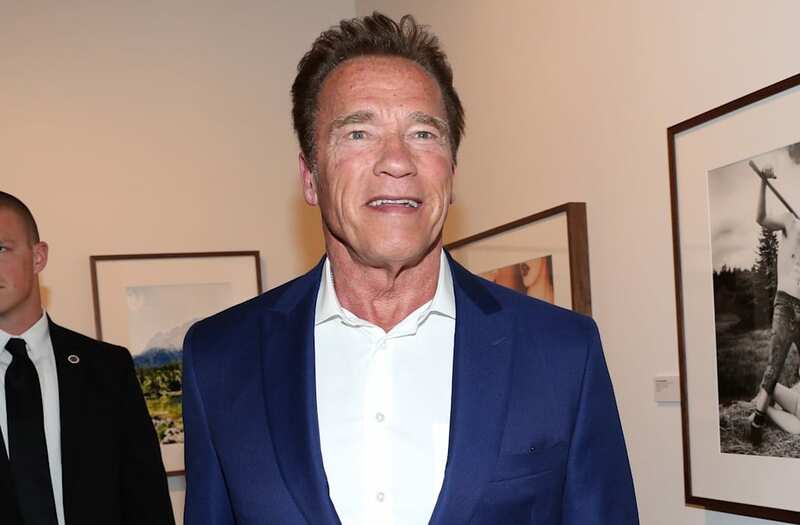 "With Trump being involved in the show people have a bad taste and don't want to participate as a spectator or as a sponsor or in any other way support the show," Schwarzenegger said. "It's a very divisive period now and I think this show got caught up in all that division."